In the Jemez Mountains we hiked among the Tent Rocks: eerie, beautiful. Pink-white ashy pumice forms teepees, minarets, cupolas, gables, totem poles, shrines—their bases scalloped like coconut-cream popsicles, their tops jagged as blades. Don’t slide off; by the time you got to the bottom you’d be, not just dead, but completely skinned by volcanic glass. 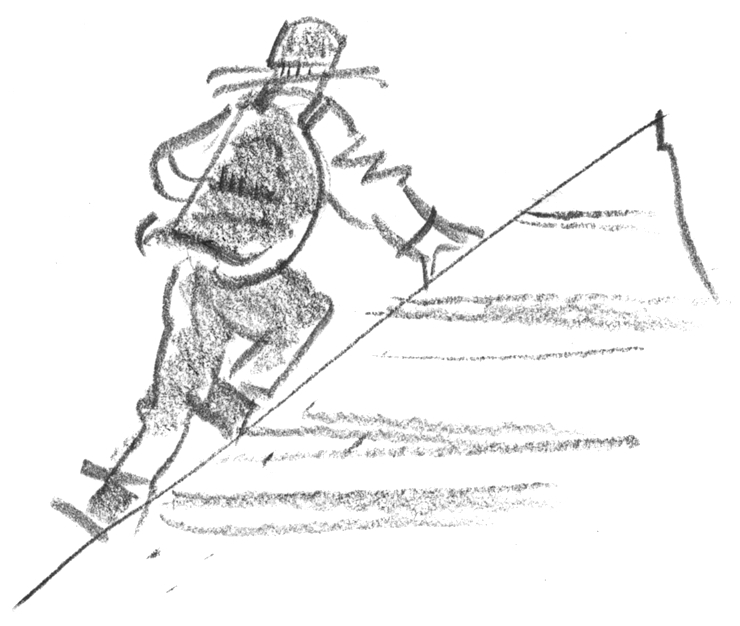 As we crept along the steep sides of the hills each of us touched the slope with one hand. The ash is full of obsidian, Apache Tears. Nice to visit there with you….